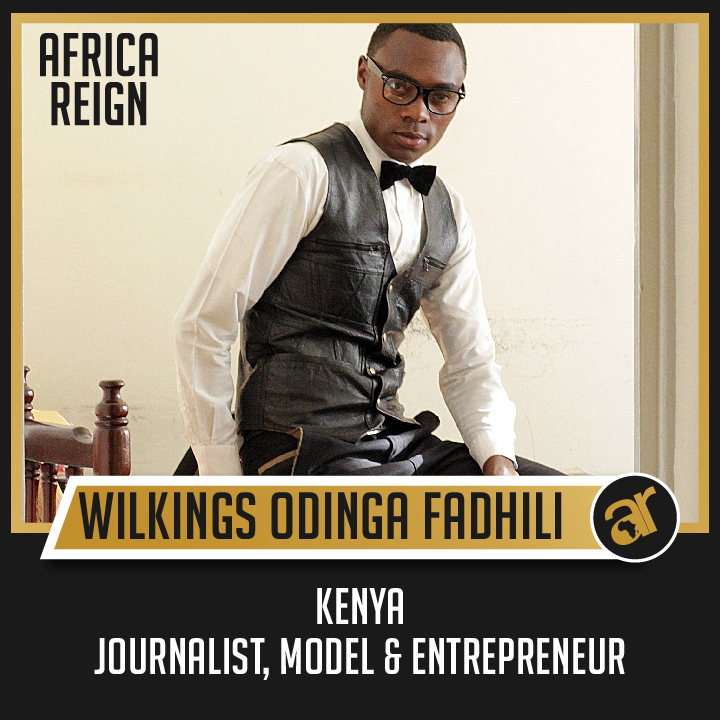 Wilkings Fadhili is a 23 year old Kenyan journalist by profession, a blogger, Fashion PR, founder and CEO of the Fashion Torch Company. Wilkings started The Fashion Torch Company as a medium to connect fashion designers, models, stylists, buyers, investors and the consumers. Fashion, writing and networking are at the very top of Wilkings favourite things. He fancies himself an innovator of some kind. Change, revolution, and beauty inspires Wilkings: the change to see things better than the way they are, the revolution we bring to push change forward and the beauty to see everything positively whatever the state they are in. The Fashion Torch TV Show /Company believes in these three things.. Motivational change, sweet revolution and inspirational beauty.They definitely work hard to see Africa Fashion being one of the things that is changing and impacting our lives. Mmmm..Africa Reign is where Africa stands up, all African countries joining hands together in making sure we reign and prosper. Standing together and facing out challenges and getting solutions to our challenges.If we stand together, walk together, believe in each other that’s the start of great Africa Reign. So Africa Reign is about togetherness and unity. Wilkings is a very spiritual person and he believes in building the “African Dream” we must put God first.If we put God first that’s the starting point of solutions being born, the starting point of unity, if we are in unity, believe in each other, connect with each other and work together then definitely we will build the Africa Dream. So being in touch with our spiritual selves will help us have some direction towards building a better Africa for ourselves. 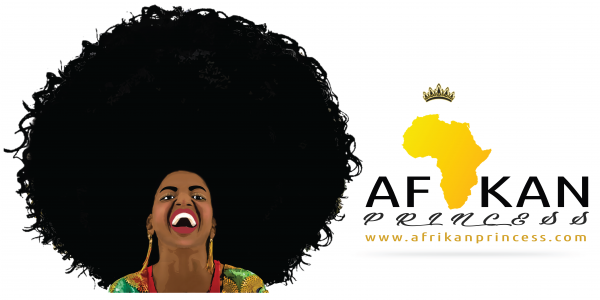 Things are definitely changing thanks to the internet that has allowed us to come together as the African Youth. With conferences being organized and attracting many young Africans the youth are definitely motivated to help develop Africa. Have you checked this blog..im so glad and excited to have been featured in this piece..very inspiring and moving…..